It’s rather humble in the bundle…14. I think. Hell, that’s worth it just for the superb Torchlight 2 alone! Love that game! It’s like Diablo 3 on PC, but without any of that annoying constant online requirement duff needed. Which is sort of like the console version then. La-Mulana and Contraption Maker is just the icing on that digital cake then. Now chip in $10 or more, and you’ll nab the special edition of Shadow Warrior and a warm feeling about giving to charity and getting something out of the deal. I can get behind that, because I ain’t just giving my money away. Dance orphans, dance for my amusement! This 50 cent coin needs to be earned dammit! As usual, you’ll be able to pick up soundtracks for select games as well, based on the tier you fund. There’s also a physical option available, where ponying up $40 will net you a t-shirt, bandana and an embroidered patch. 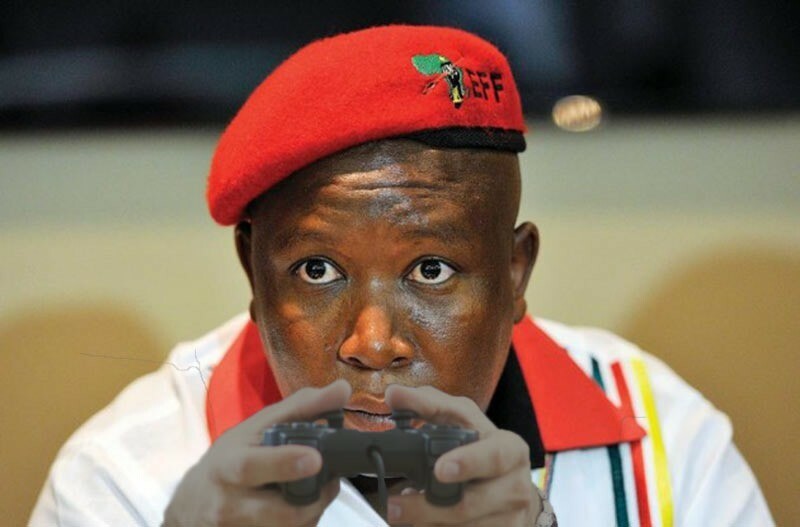 Money goes to the developers, Child’s Play, Humble Bundle organisers or the Electronic Frontier Foundation, and not Malema’s trust fund. Next article Midweek Movie Mouth-off: IMAX – is it worth it?